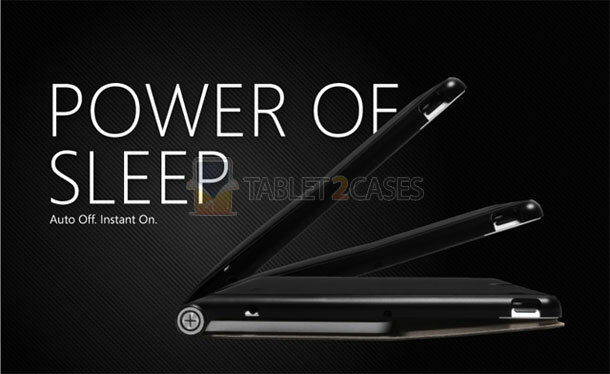 is a Bluetooth keyboard and a cover for in one. The tablet case is made from aluminum and comes with scratch resistant, soft rubber pads to offer your device maximum protection. 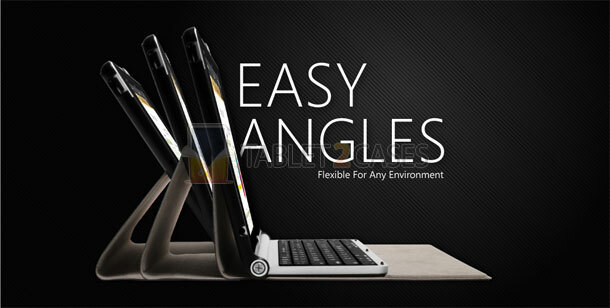 The keyboard can glide along a magnetic strip, providing various screen angles and perfect stability at the same time. 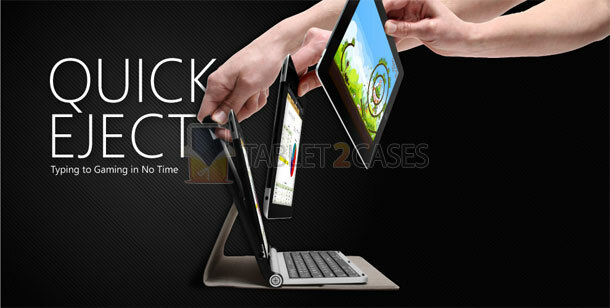 Quick Eject function can release the iPad in a matter of seconds. Writer case folio turns the pad off, when closed. LED indicator shows that the keyboard’s battery is fully charged or that it’s time to replace it. Adonit cares about environment and created Writer cases from recyclable materials such as ABS, Aluminum, Polycarbonate, Polyurethane and Biodegradable Fabrics. 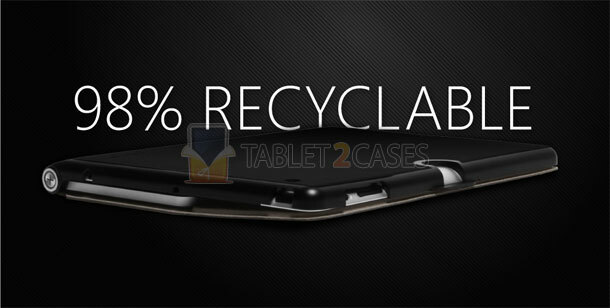 The Adonit iPad keyboard case can be effortlessly disassembled for proper and easy recycling.